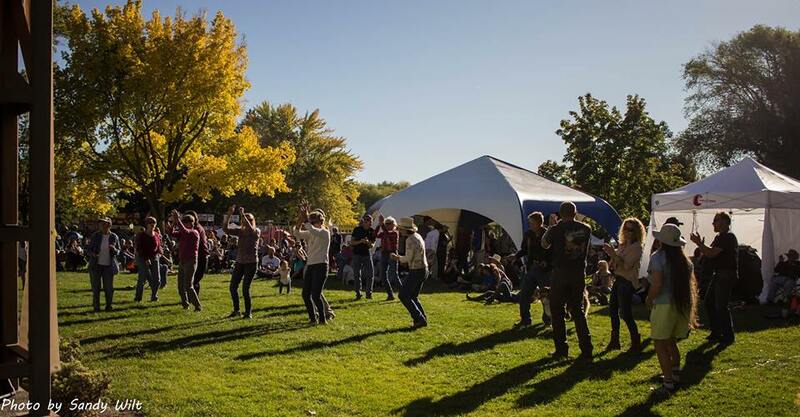 One of Western Colorado’s biggest outdoor festivals! 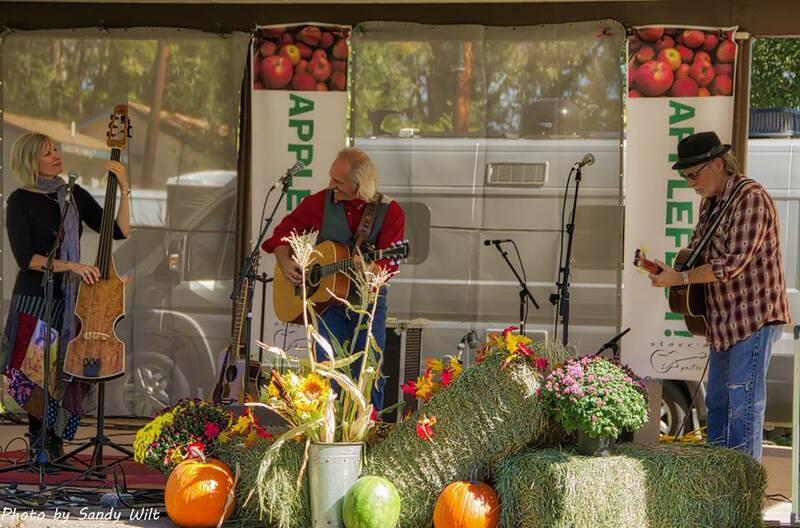 Bringing together our local businesses, apple orchards, artists, musicians, 200+ vendors, and over 20,000 event attendees, you definitely don’t want to miss this amazing community event with distinct Cedaredge flair and flavor. Our special events attract hundreds of thousands of residents and tourists to our small community. Learn how you can gain special access to this steady stream of potential customers. In partnership with the Town of Cedaredge, Celebrate Cedaredge is a series of events to honor and celebrate all that makes Cedaredge wonderful! We celebrate our local businesses, cottage industries, home-based businesses, local artisans and crafters. Vendor events, live music, plein air artists, terrific food, wine and tons moreall the best ways to Celebrate Cedaredge! In partnership with the Valley Symphony Association, Symphony in the Park is one of the best things happening in the Surface Creek! Bring your blanket or lawn chair, bring a picnic or grab a to-do dinner from one of our fabulous restaurants, and kick back in beautiful Town Park and enjoy an evening of world class symphonic music. Small Business Saturday is a concerted effort to keep holiday shoppers spending their money locally. Kick off the Christmas season with a great small-town parade down Cedaredge’s beautiful, festive Main Street, along with sales, specials and events happening downtown to get you in the holiday spirit! Be sure to visit the Delta County Tourism's calendar and see what's happening all over our great county.